North County Home Repair – Providing North County San Diego clean and reliable home repair services. with clean, reliable, and affordable home repair services. The North County Home Repair Company works with homeowners, contractors, realtors, and residential building managers to help maintain, upgrade, and repair properties in northern San Diego. We take pride in our work, offering the highest level of finished quality for long-lasting results. We use green materials when possible for minimum environmental impact. We work with you to come up with a plan that suits both your needs and your budget. We work efficiently because we know that your time is important. We know San Diego. We work with local suppliers to get the best quality materials at the best rates. We love families! In fact, we have been a family-run business for over ten years. 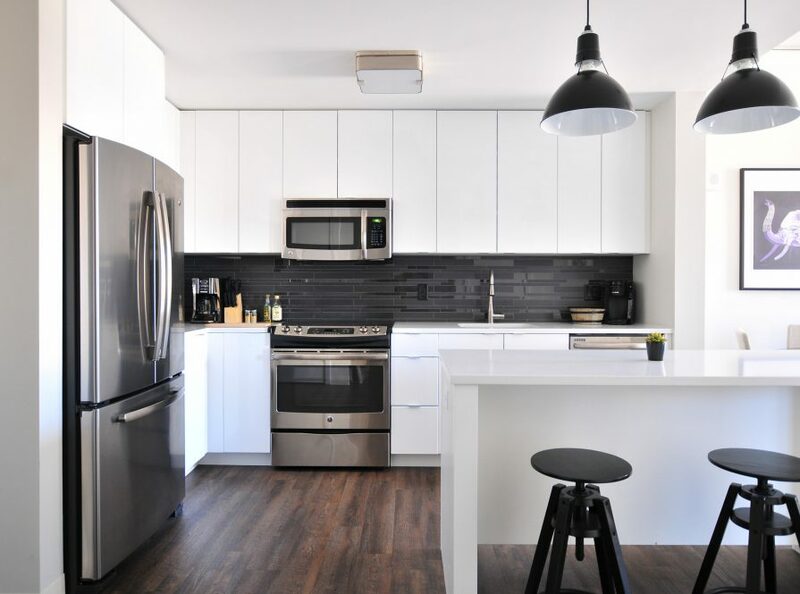 Ready to make your dream kitchen a reality? We can handle it! 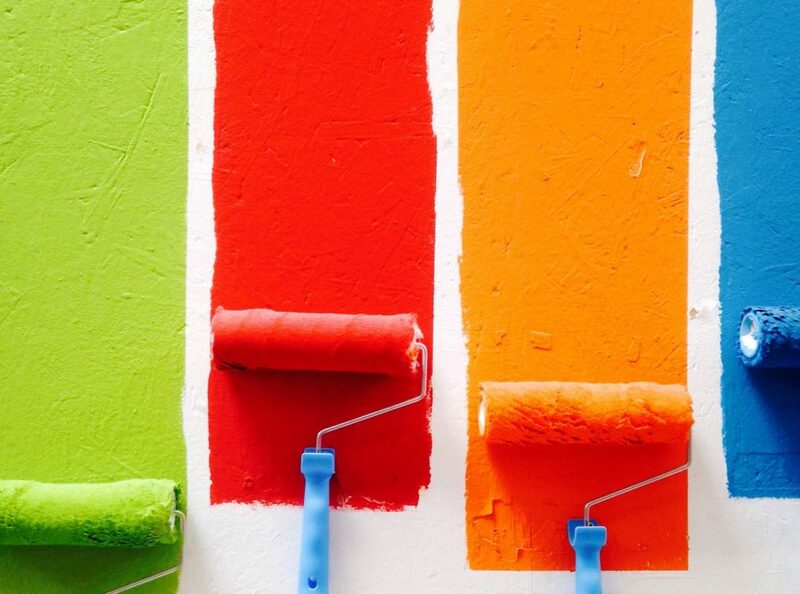 Does your home need a fresh coat of paint? Or how about a new color to spice up a dull space? We’ve got you (and your walls) covered. 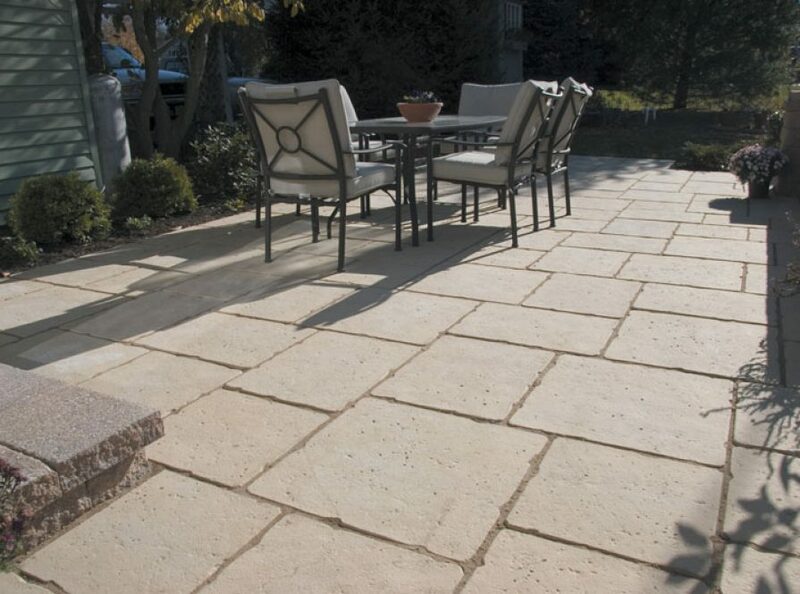 Let us transform your back yard into an outdoor living space with features like pavers, fences, decks, and patios. I give my highest recommendation to Zach and his crew… The quality of the work was outstanding; we could not be more pleased. Also know that they do all kinds of interior work – and we would certainly trust them now to do anything in our house. Good workmanship, done on time and on budget. Reasonably priced. Highly Recommended. We offer 100% free estimates to all prospective clients.